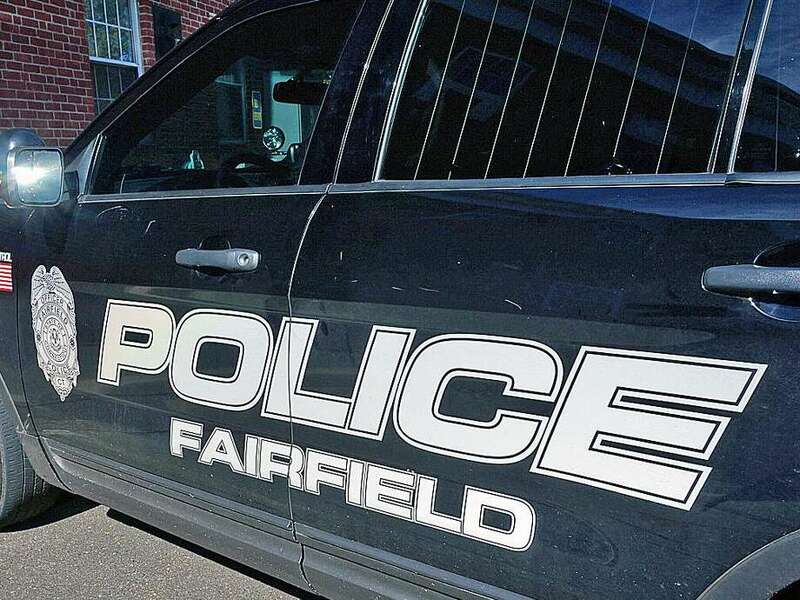 FAIRFIELD — Residents in the Southport section of town are concerned about an increase in crime, and a meeting next week is being held to address those concerns and provide tips on crime safety and prevention. “The level of crime has really spiked in the Mill Hill section of town over the past several months, and residents are really concerned,” according to Michael Herley, R-10, himself a victim of a car break-in earlier this year. Herley’s car was rummaged through, but nothing was taken. The meeting is scheduled for Oct. 4 at 7 p.m. at Mill Hill School, sponsored by the members of Representative Town Meeting District 10 with police in attendance. According to Police Department statistics, there have been 194 cars broken into since the first of the year. Of those, 39 were cars located in the Southport section. In total, there have been 57 automobiles stolen, with eight of them stolen from Southport. Lt. Robert Kalamaras said statistics show that crimes occur in different areas of town, and often in areas that are convenient to major thoroughfares, like Interstate 95, the Post Road and the Merritt Parkway. “Several arrests have been of groups of juveniles from Waterbury,” Kalamaras said. When arrests are made, he said, the crime stops for a short period of time. The meeting is scheduled for Oct. 4 at 7 p.m. at Mill Hill School, sponsored by the members of Representative Town Meeting District 10. And almost 100 percent of those property crimes are preventable, he said, if people would remove valuables from their cars, lock them, and take the keys with them. “These are crimes of opportunity, so the criminals are going to go where the opportunity is,” Kalamaras said. Residential burglaries are down in Southport, Kalamaras said, and since the first of the year, there have been no robberies reported from that part of town. No matter what the numbers say, however, Kalamaras said the department is happy to attend the meeting and provide residents with crime prevention tips and techniques.